European Union and Italian authorities are investigating suspected wide-scale tax fraud by Chinese criminal gangs importing goods via Greece’s largest port of Piraeus, a trade gateway between China and Europe, officials said. 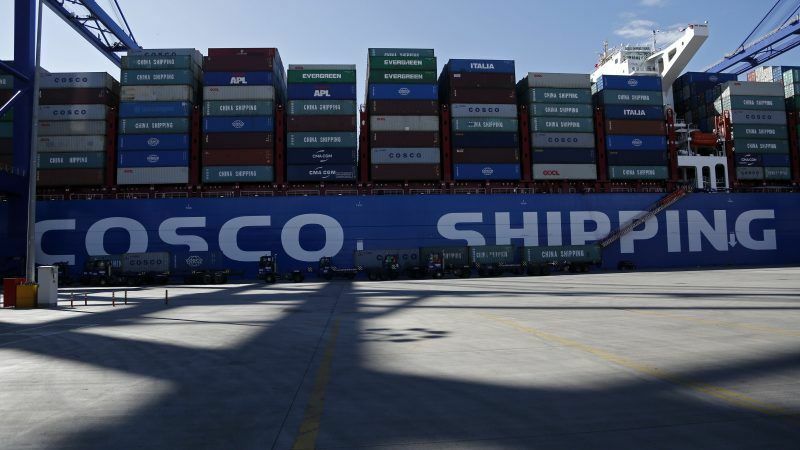 Beijing is looking at new investments in Greece after the successful running of Piraeus Port by China's shipping giant COSCO, says China's ambassador to Athens. The diplomat spoke with EURACTIV Greece in an exclusive interview.